Asta AVM brings you enhanced living spaces with spacious home interiors, well-designed amenities and exclusive clubhouse facilities. Asta AVM brings you enhanced living spaces with spacious home interiors, well-designed amenities and exclusive clubhouse facilities. 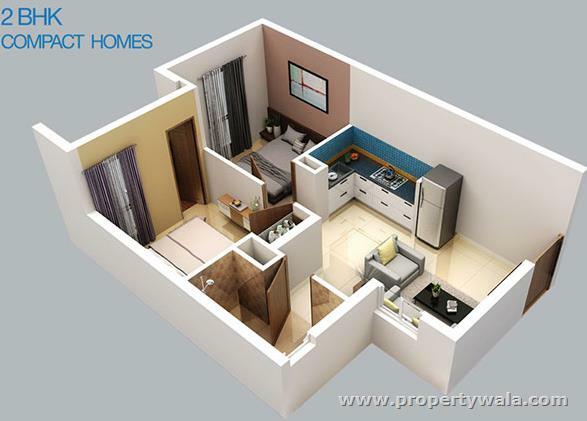 Own your dream house in the heart of Chennai, at Vadapalani. 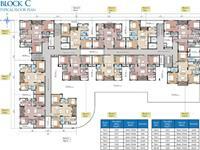 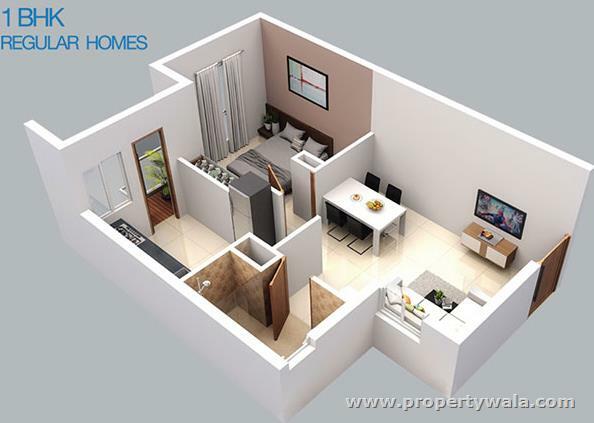 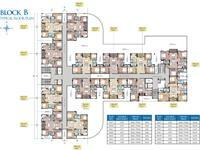 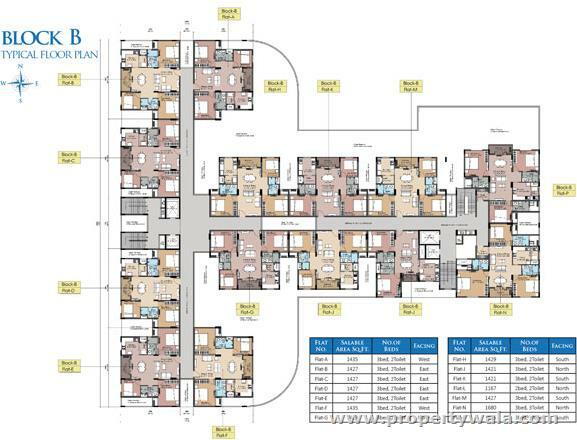 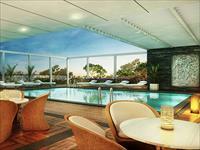 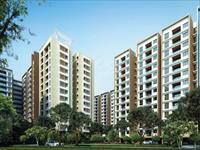 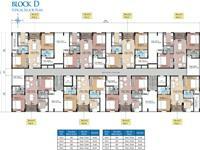 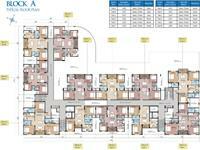 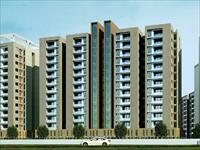 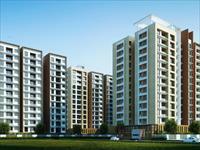 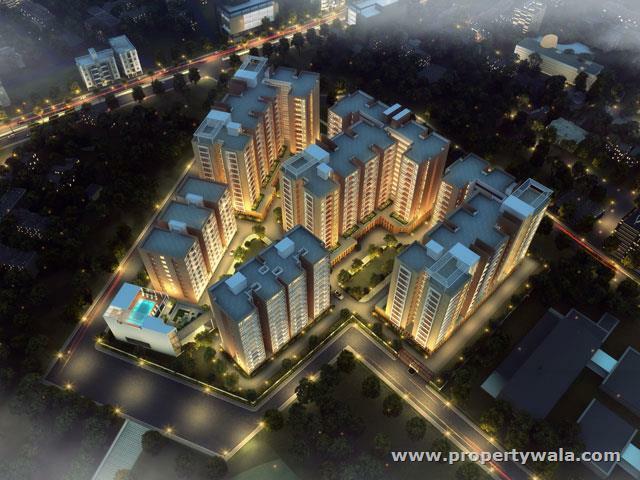 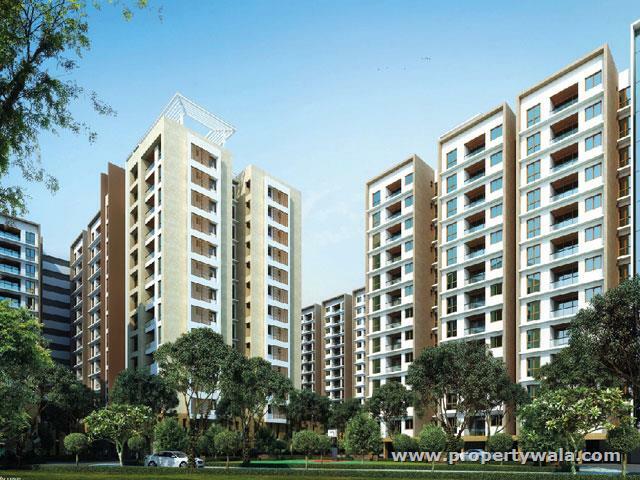 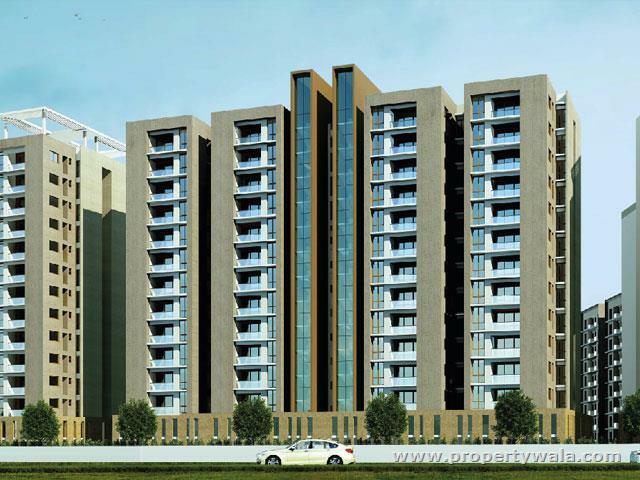 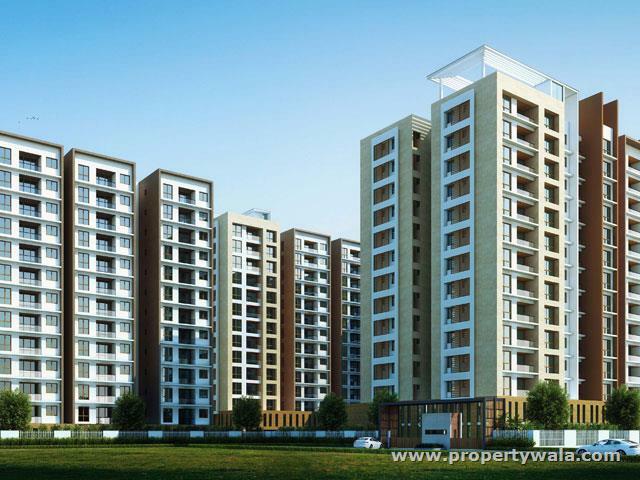 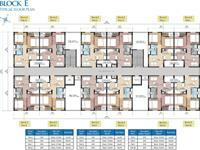 They are built in a prime Residential Location having well appointed 1,2 & 3 BHK Residences. 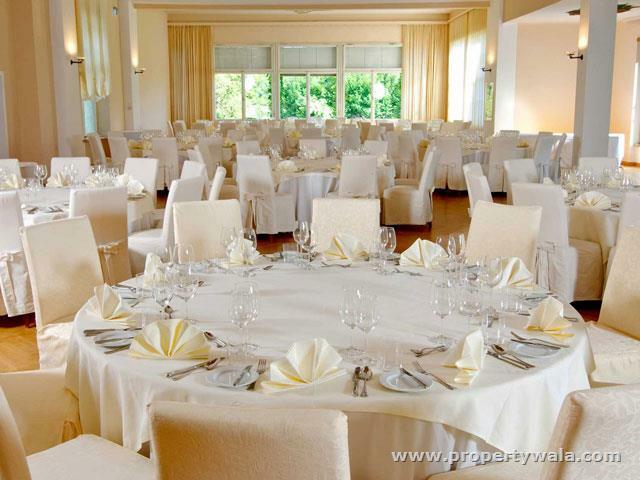 Not only this, but a big and exclusive Club House is made to touch consumer hearts. 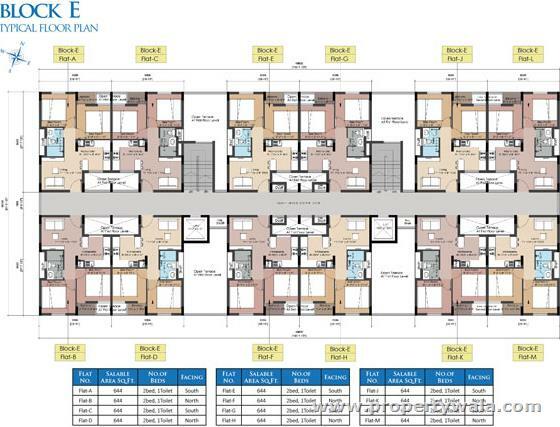 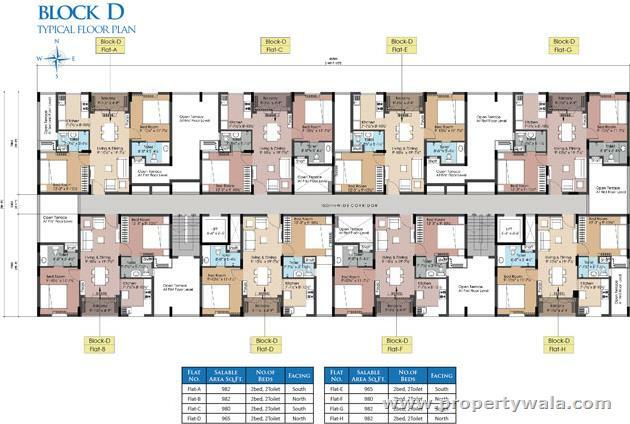 The flats are sold at a price of Rs. 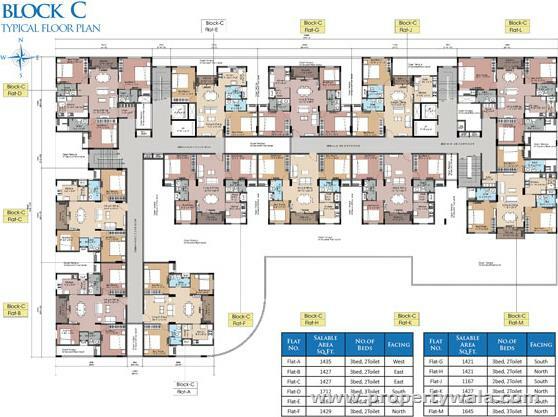 9,700 per sq.ft. AVM Developers Private Limited based in Bangalore has 13 years of experience in property management, development and landscaping. 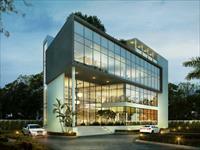 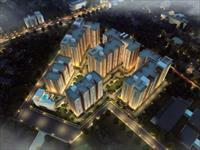 AVM Developers Private Limited has a reputation of planning and executing several projects in Bangalore. 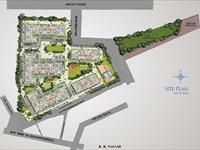 AVM also has rich experience in executing landscaping projects. 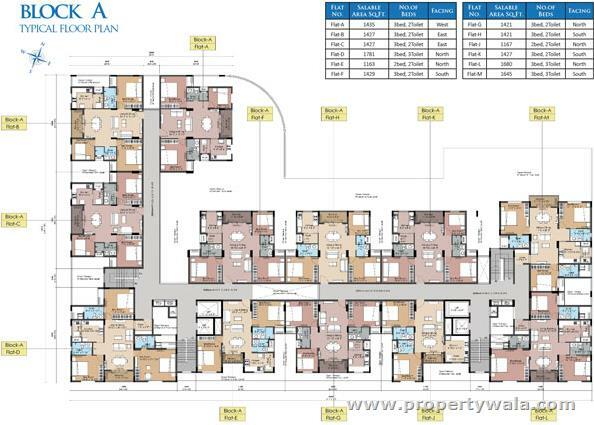 Have a good knowledge of AVM Asta? Share it and become a Project expert.